Sometimes you really, desperately, want a beauty product to work. Not only because it was expensive, and not only because it looked so fabulous on the SA who sold it to you, but because you think the product is good - just not good for you. 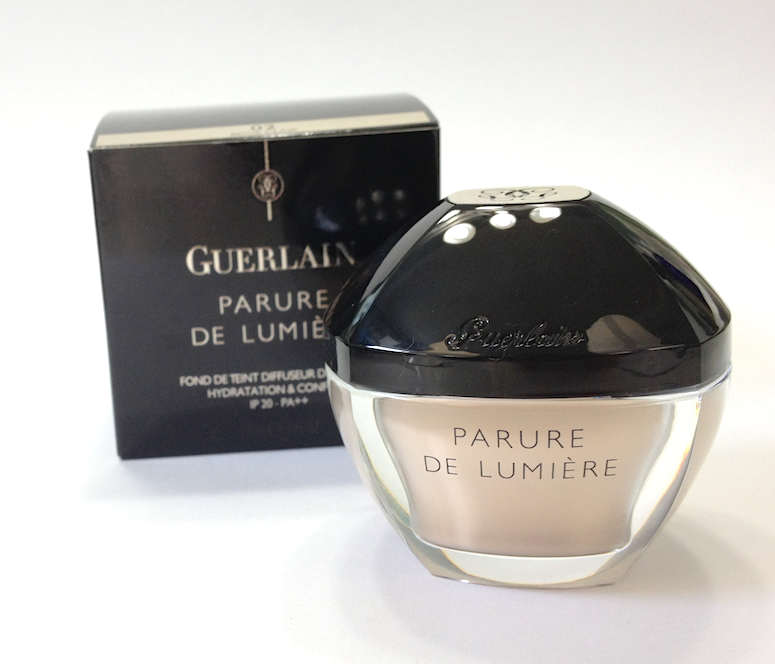 That's my feeling about the Guerlain Parure de Lumiere Light Diffusing Foundation. It's taken me a few months to write this review because I've gone back to it several times, trying different application techniques and powder/primer combinations. The packaging, as with all things Guerlain, is pure elegant swank. The jar is heavy enough to cause a concussion, should you ever feel compelled to throw it at anyone, and looks like it should be gracing some 40s era starlet's boudoir. You can rarely fault Guerlain's presentation, and their products at the very least look like they're worth the price tag. Let me go back to my opening paragraph a bit by affirming that in many ways this is a good foundation. 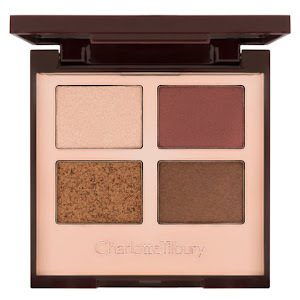 It has medium coverage, a beautiful semi-matte finish that still manages to be a wee bit luminous - what I would call a velvet finish - and a decadently rich cream texture that doesn't sit heavily on the skin. 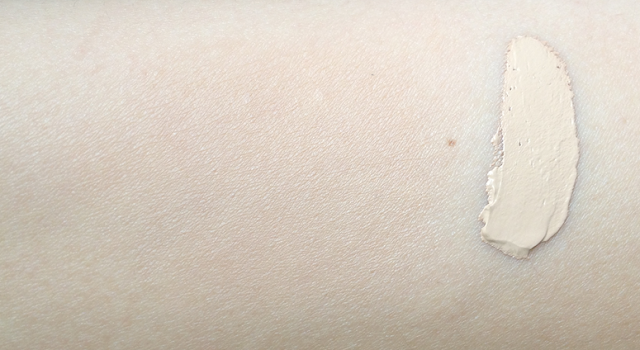 It looks amazing skin-like when freshly applied, and photographs very well. Like many cream foundations, actually. Blended in on the left, swatched on the right. Unfortunately it doesn't hold up on my skin. 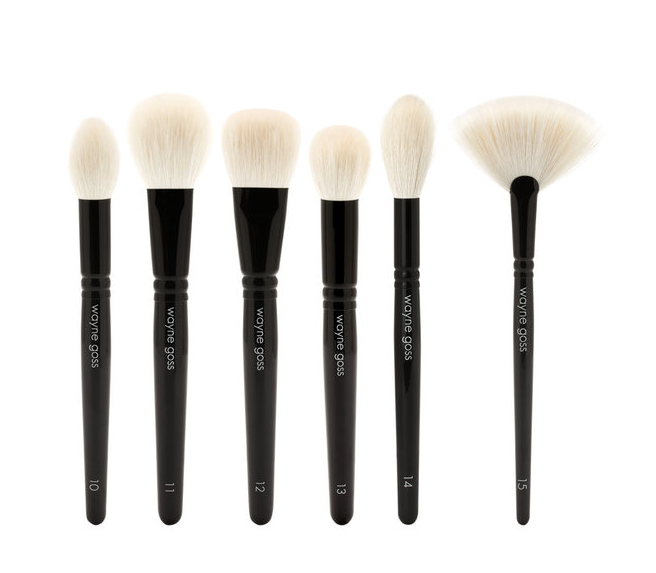 As the packaging indicates, this is a foundation that offers "moisture and comfort" despite the velvet finish. I found that this was evident over my oilier areas as the day wore on. The foundation started sinking into my pores or else beading up over them, and the skin over my cheeks started looking textured as it picked up sheen throughout the day. I had better results if I prepped my skin with a pore-smoothing primer and spot moisturized only those areas that really needed it, and if I sealed it off with a silica-based powder - like the MUFE HD, Mac Prep + Prime or the new Nars Light Reflecting Setting Powder - using a very light and focused hand. Even at that, it was really easy to over-powder and turn it dry-looking. I found it was finicky to apply as well, with a tendency to turn cake-y and flaky if I used my usual brushes. Even the duo-fiber brush I love to use with my Graftobian Creme foundation didn't quite cut it, though it did better than the others. I had the best results using a combination of damp beauty-blender and my hands to press and pat it into my skin. If you have oilier skin or skin with oily areas, this will be a really high-maintenance foundation. If you have normal to somewhat dry skin with less obvious pores and if you prefer a semi-matte finish, this guy might be absolutely perfect for you. Availability: At The Bay and select Pharmaprix/SDM stores, as well as Murale. Price is 67$ CAD. I'm not sure if it's available in the US, as I have yet to find it on any of the major department store sites. 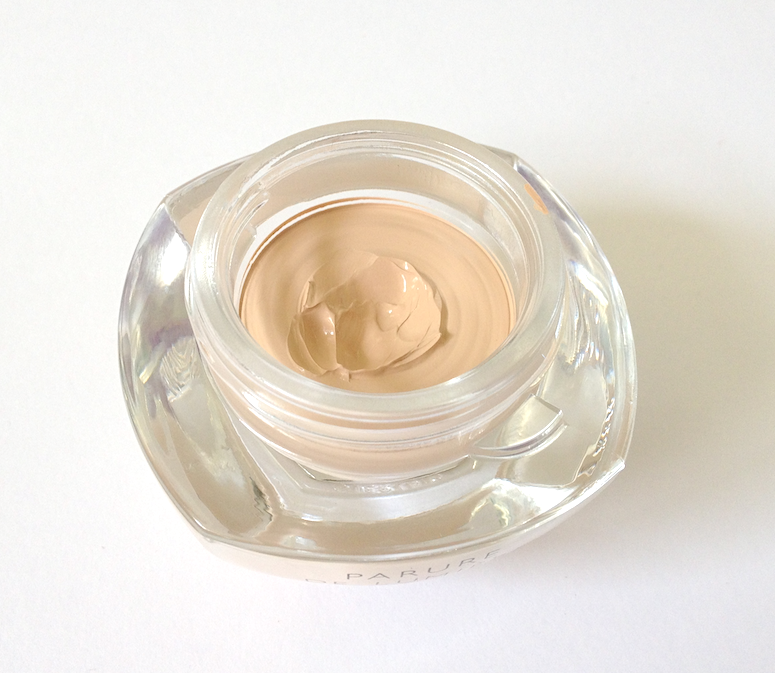 Pros: Beautifully skin-like, yet offers medium coverage and a semi-matte finish that is still luminous and hydrating. 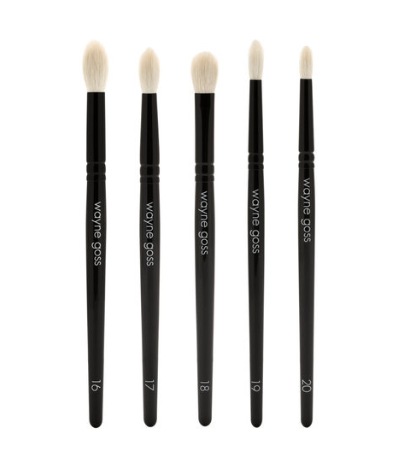 Great option for drier skin types who want this kind of finish without sacrificing comfortable wear. Cons: A little work needed to apply and blend out. Breaks down and emphasizes pores on oilier skin. But then again, it's not really made for that skin type. Too bad! I'd love to try this-I think it would be perfect for my skin! Next Shoppers Redemption maybe, although I hear the BB Cream is amazing! Have you tried it? It's definitely worth a try, it looked absolutely amazing on the SA's skin. Completely smooth and perfect. This cream Parure de Lumiere in 02 looks a lot light than the liquid Parure de Lumiere. Do you know more about it? Is it really lighter?